Ab-Soul featuring Lupe Fiasco & Nikki Jean – "World Runners"
Ab-Soul released another new song called "World Runners," which will be on his upcoming album, These Days. There already has been a few previews of the album, but now this cut is streaming in full. It features Chicago emcee Lupe Fiasco and Nikki Jean, giving it the song a bit stronger presence. 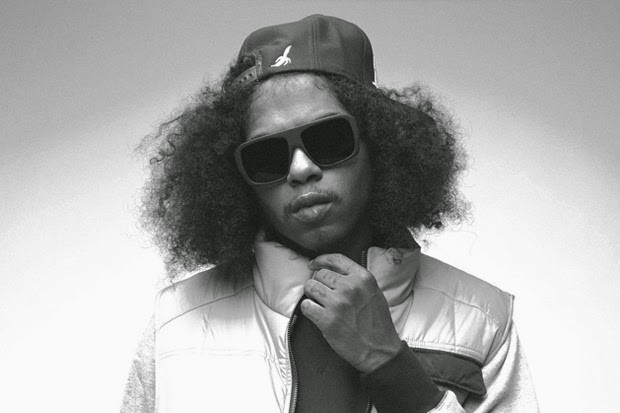 This also, once again, showcases the lyrical strength of Ab-Soul, yet still has an appeal to the mainstream crowd. Give it a spin below and see what you think.